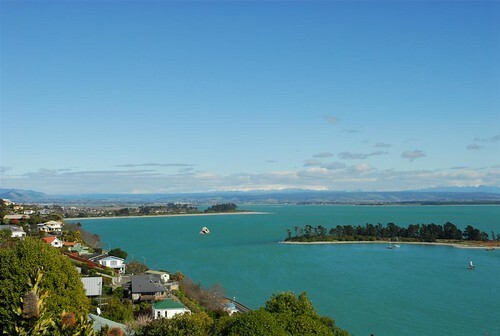 While not technically a suburb in its own right, Port Hills is more the generic name given to the group of suburbs that stretch from Beachville in the North East above Port Nelson, via Stepneyville, then Britannia Heights, and onto Moana above the Tahunanui Beach area. 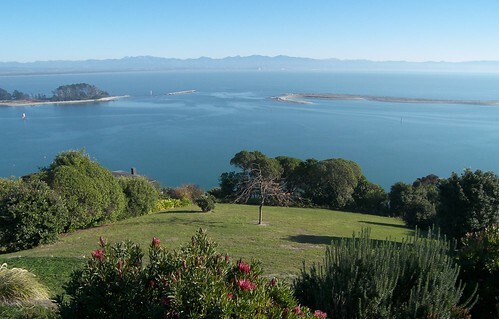 On the North Western side, more specifically Stepneyville through Britannia‘s western regions onto Moana, most homes flank the hillside just above the coastline with fabulous sea & mountain views. On account of this & the elevated positions these are some of Nelsons more expensive homes. No shops here to speak of, and that‘s probably how most of the residents would like it to stay. There are a couple of neighbourhood diaries at the northern end of Russell St in Beachville, another in Washington Rd over the hill in Washington Valley and on the lower slopes of Moana where the suburb‘s lower slopes reach Tahunanui Drive. Here there is a few more including a chemist, and fast food outlets along with plenty of cafes and restaurants. Given that, you are really only a few minutes from major shopping centres in just about any direction.The main shopping centre of Nelson is less than a 5 minute ride away. One of Nelson‘s main regular scheduled bus routes runs alongside the coast on Rocks Rd on the north western side of the suburb boundaries. This is supplemented by “The Bus” which basically travels from Nelson to Tahunanui up and over the hill, bisecting the suburb though here. It routes through Quebec Rd, Princes Drive in Britannia Heights and onwards via Moana & Bisley Ave‘s to Tahunanui. 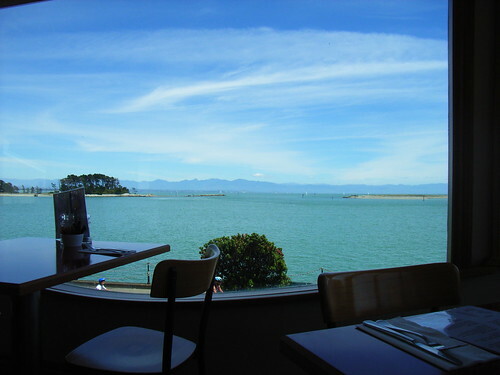 Many of Nelson‘s great seaside restaurants like the Waterfront Cafe, the BoatShed, the BoatHouse, Venice Cove, Saltwater are located in the far north western area just below Stepneyville. 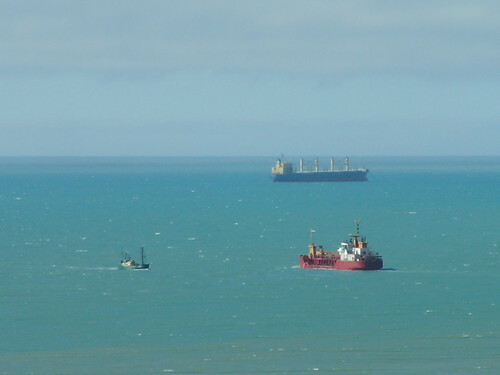 Likewise at the other end just below Moana is Tahnunanui with its many eateries. 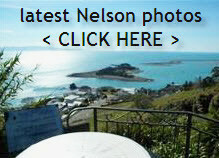 Less than a 5 minute drive away in Nelson you have a wonderful choice of restaurants sure to please all tastes. 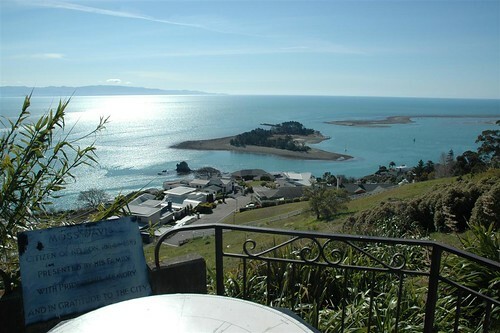 We have nearly 50 restaurants in Nelson-Tahuna·Stoke, from Indian, Turkish, Thai, Chinese, Japanese, Italian, Greek, Mexican, Brewery Cafes, specialist seafood, pizzerias, NZ & Australian faire, Hotel dining, cafes and the usual fast food style, theres certainly something for everyone. However as Nelson has one of the highest restaurant / cafes / hotels / eateries counts per capita in NZ, it won‘t be difficult to find something.